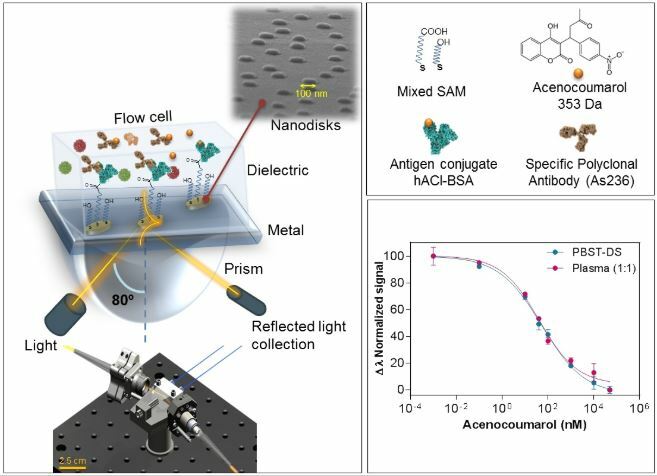 Researchers from NANBIOSIS units 2 and 4 have designed a biosensor device based on gold nanostructures that precisely detects the presence of the anticoagulant drug from a small blood sample. Treatments with anticoagulants such as Sintrom® (acenocoumarol) face the difficulty of adjusting the drug doses. This device will allow patients to self-regulate the dose. 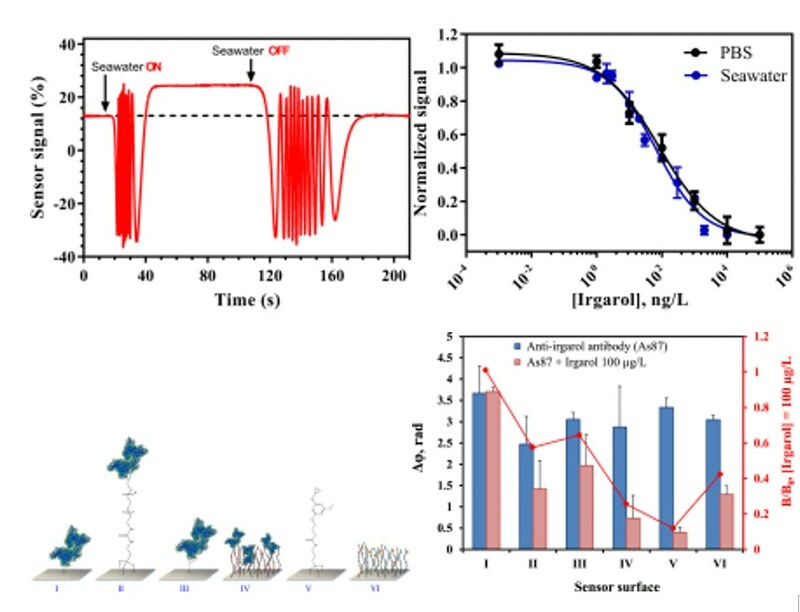 Researchers of NANBIOSIS unit 4 Biodeposition and Biodetection Unit of the Consejo Superior de Investigaciones Científicas (CSIC), the Catalan Institute of Nanoscience and Nanotechnology (ICN2) and CIBER Bioengineering, Biomaterials and Nanomedicine (CIBER-BBN) have developed a biosensor device which allows the monitoring of anticoagulants such as Sintrom® (acenocoumarol) to deliver a personalized therapy in which the patient or doctor can adjust the drug dose to achieve the optimal effect. The ICN2 Nanobiosensors and Bioanalytical Applications (NanoB2A) Group, led by CSIC researcher Prof. Laura Lechuga, Scientific Director of NANBIOSIS U4 (Biodeposition and Biodetection Unit), designed this plasmonic device containing gold nanostructures to which specific bioreceptors can be attached, in order to detect biomarkers in a reproducible and accurate way using a small sample of the patient’s blood and without the need for any prior treatment. 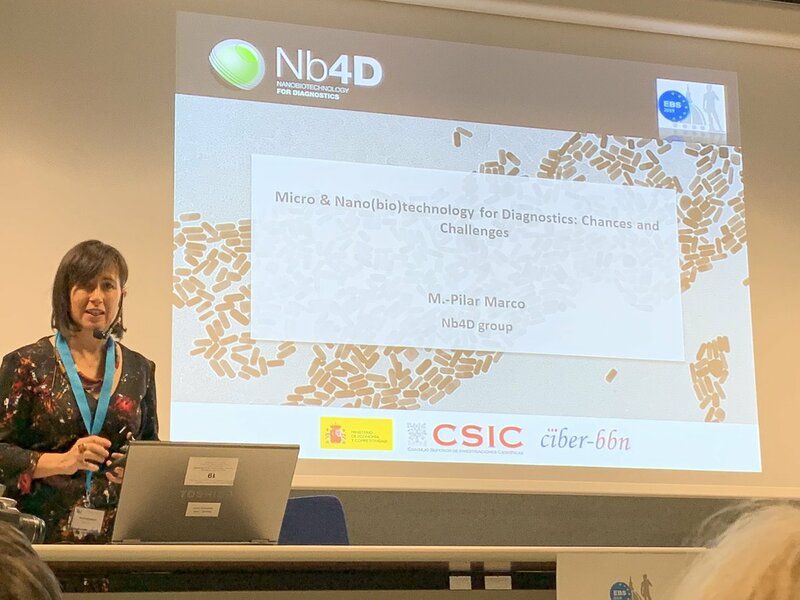 Previously, the Nanobiotechnology for Diagnostics (Nb4D) Group of the CSIC’s Institute for Advanced Chemistry of Catalonia (IQAC-CSIC), led by Prof. M. Pilar Marco, Scientific Director of NANBIOSIS U2 (Custom Antibody Service (CAbS), produced haptenized proteins (similar to Sintrom®) and polyclonal antibodies specific for this anticoagulant in the U2 of NANBIOSIS. The large experience of U2 unit in the preparation of labeled proteins and production of monoclonal and polyclonal antibodies has resulted in the generation of specific antibodies capable of recognizing Sintrom®. Their usefulness has been demonstrated in a clinical study using an immunoanalytical technique with high sample throughput. 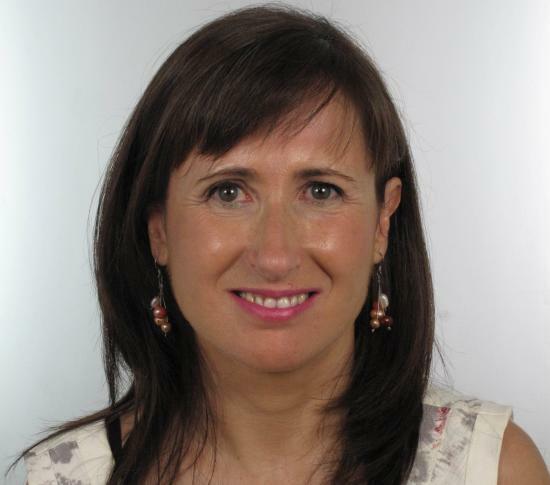 As stated by CSIC researcher Prof. Laura Lechuga, “we have studied the optimal conditions to develop this biosensor device and have obtained excellent sensitivity to detect the anticoagulant, which indicates that it is possible to measure very low concentrations of this drug”. 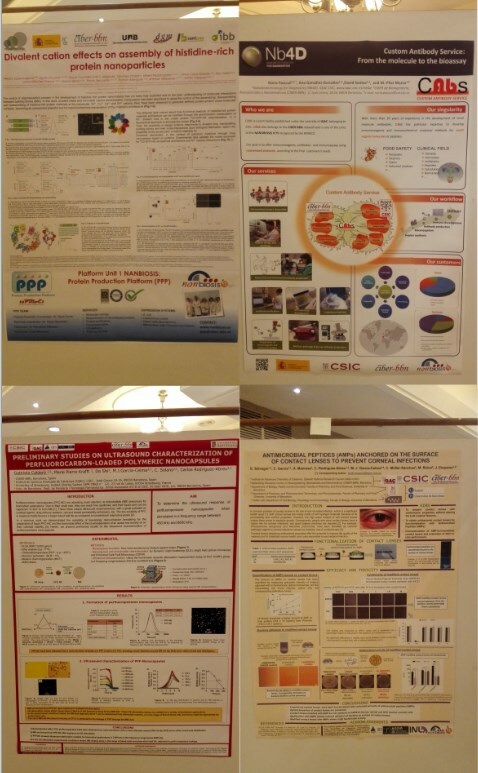 The project of the Nanobiotechnology for Diagnosis (Nb4D) group of the CSIC and the CIBER-BBN has been selected among more than 200 candidates as a project of scientific excellence to be funded in the call for biomedical projects of the Fundació la Marató de TV3 and Catalonia Radio. 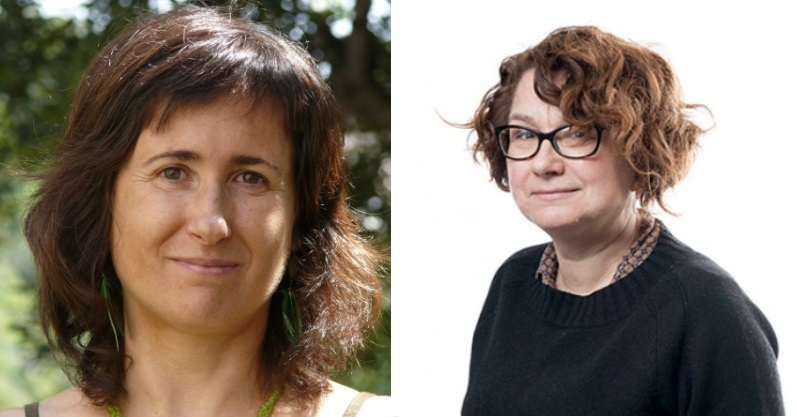 The project, led in the Nb4D group by Dr. M.-Pilar Marco, Scientific Director of unit 2 of NANBIOSIS and Dr. Lluïsa Vilaplana, will be carried out in collaboration with Dr. M.-Teresa Martín (Hospital Vall d’Hebrón) and aims to study the potential of various molecules of Quorum Sensing as diagnostic tools for bacterial infections. 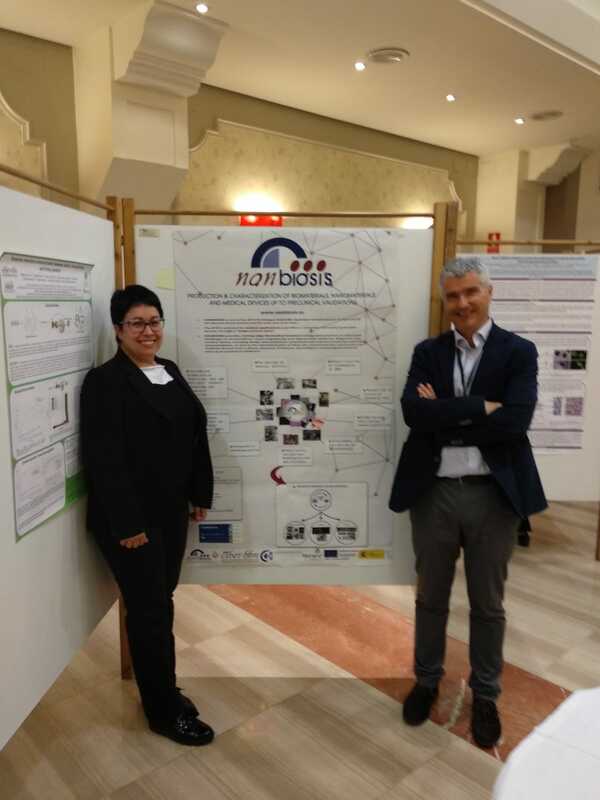 The project, financed with € 227,684.84, also has the collaboration of Dr. Miriam Royo, Scientific Coordinator of Unit 3 of NANBIOSIS, of the Multivalent Systems for Nanomedicine group, also belonging to the CSIC and the CIBER-BBN. 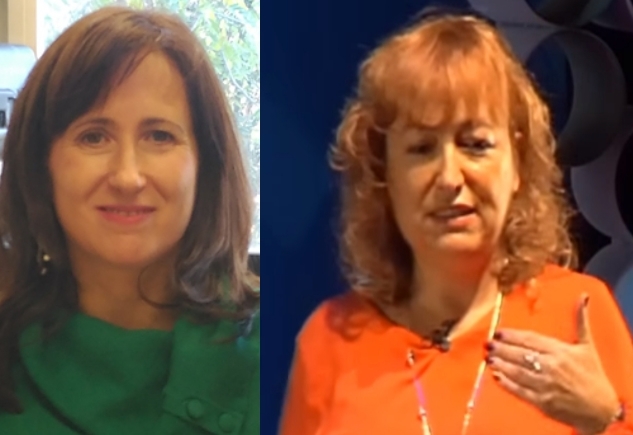 The funds raised in the 2017 edition of the Marató de TV3 and Cataluña Radio will finance 36 biomedical research projects of excellence in infectious diseases to promote the creation of new tools for prevention and diagnosis, as well as more efficient treatments with the aim of earning more and more quality of life for patients. NANBIOSIS U2. 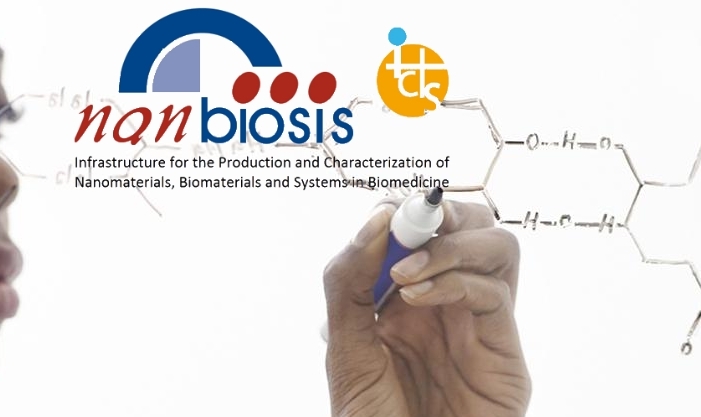 Custom Antibody Service (CAbS), is incorporating new equipment as a result of its participation in the project FICTS1420-27, selected by the MINECO for co-financing by the FEDER Program in ICTS 2014-2020. 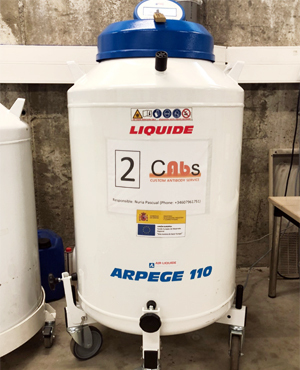 Recently the purchase and installation and set-up of a new nitrogen tank to store cells has taken place. The storage of cell lines of monoclonal antibody-producing hybridomas is a process in which the cells are conserved when they are cooled to temperatures typically at -196 ° C in liquid Nitrogen tanks. With temperatures below -130 ° C the activity Biological ceases and storage at these temperatures is vital to keep the material unaltered. The increasing activity of the NANBIOSIS U2 the makes necesary to incorporate a new tank of liquid Nitrogen for the storage of new hybridoma lines.